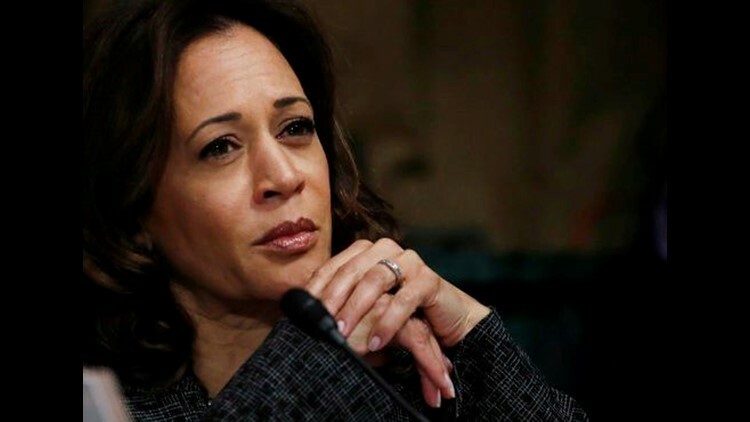 Sen. Kamala Harris has decided to seek the 2020 Democratic nomination for president, sources close to her told KCBS Radio. (CBS News) - Sen. Kamala Harris has decided to seek the 2020 Democratic nomination for president, sources close to her told KCBS Radio. She'll announce her candidacy on or around Martin Luther King Day, probably at a campaign rally in Oakland, the sources said.